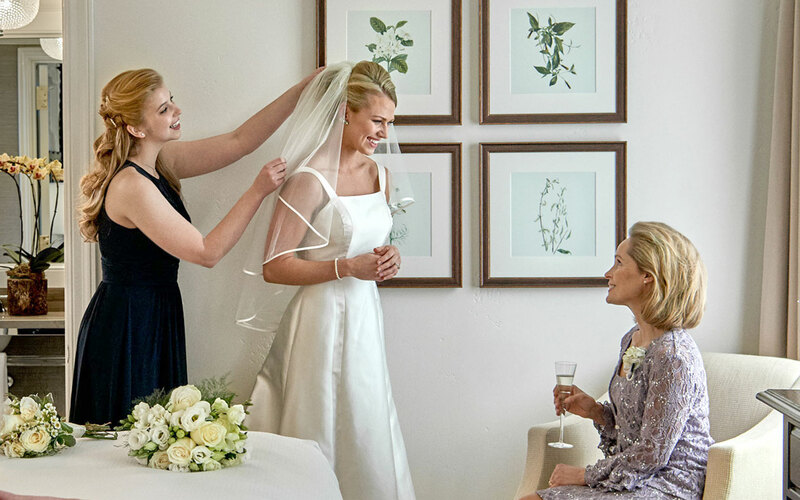 There is something about the simple elegance and romantic charm of the English wedding that makes it truly an experience like no other. 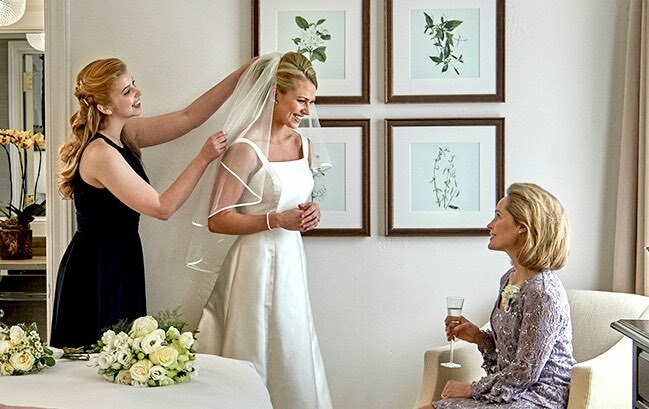 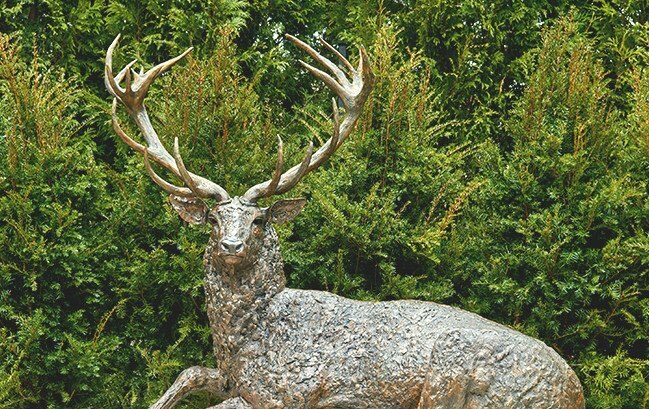 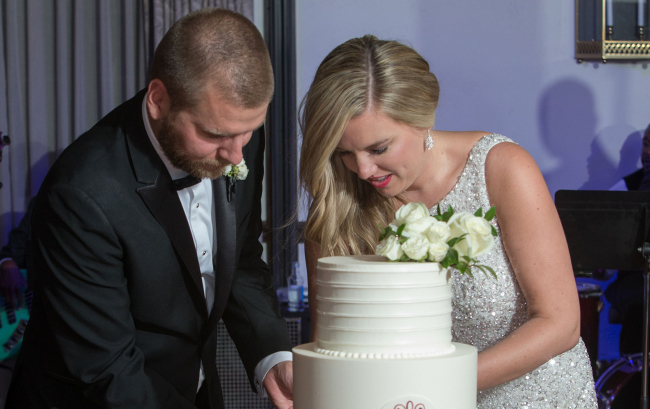 For generations of North Shore families, the Deer Path Inn has served as a storybook backdrop for cherished wedding celebrations. 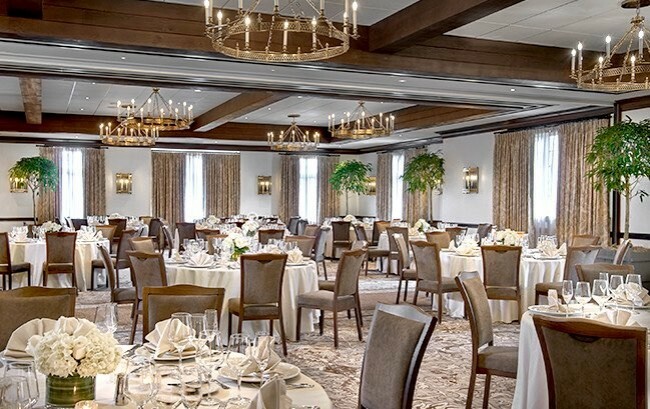 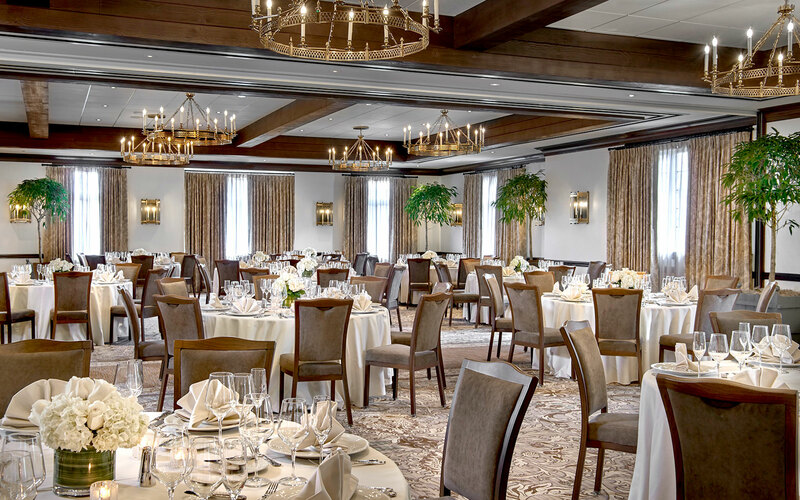 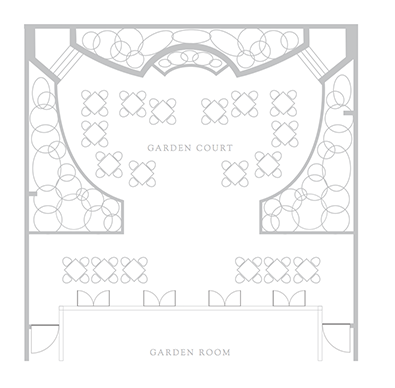 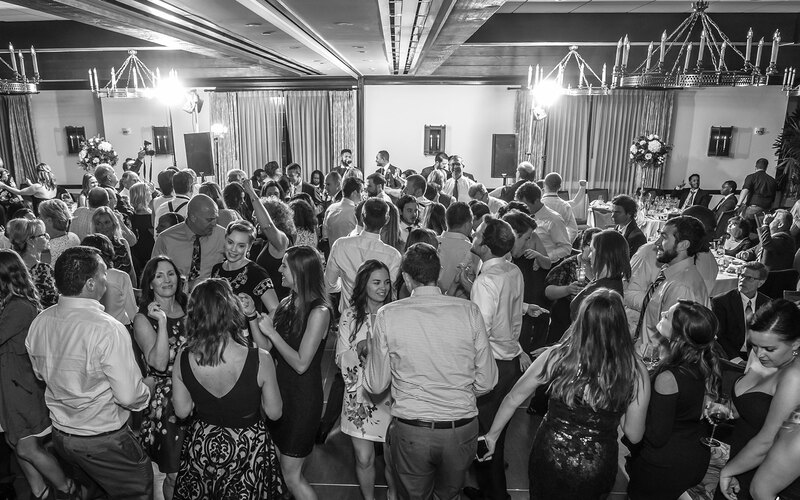 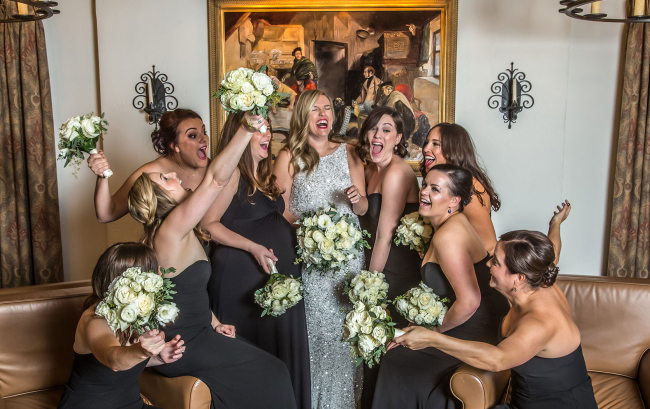 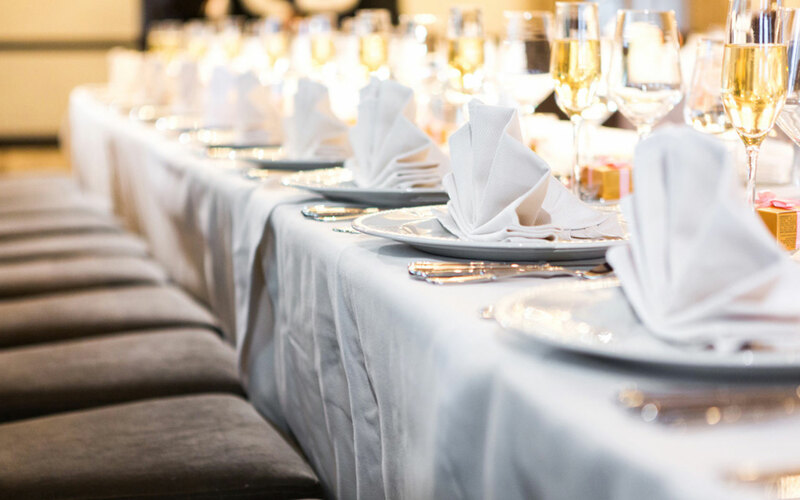 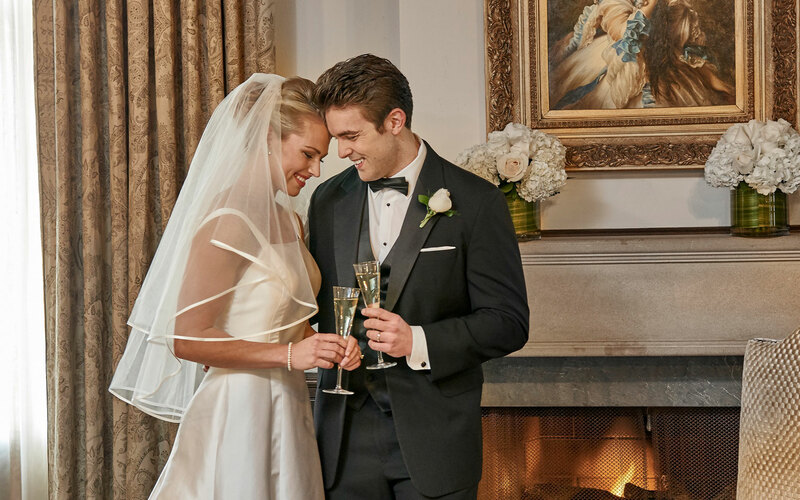 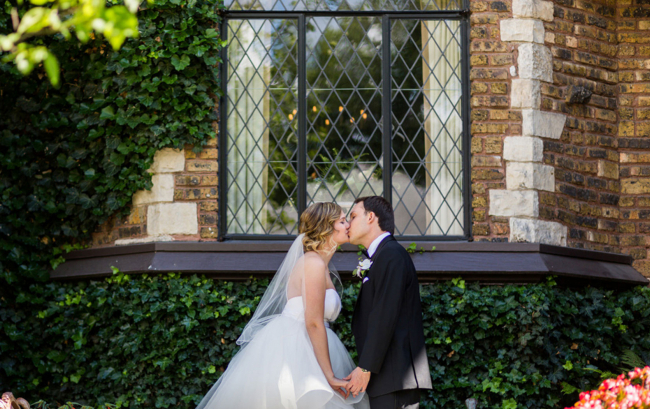 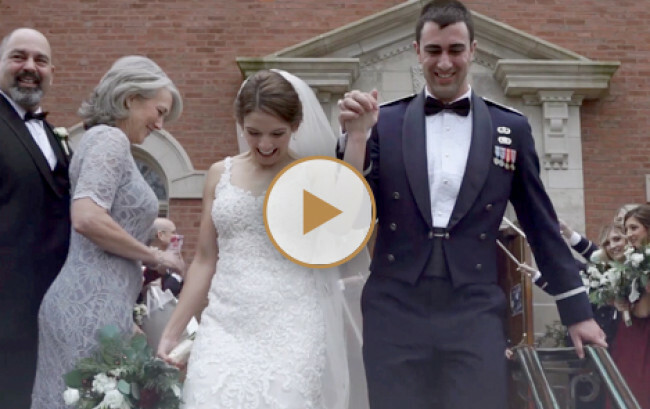 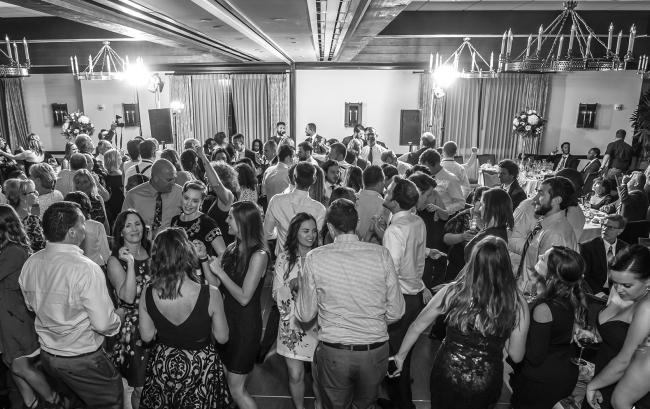 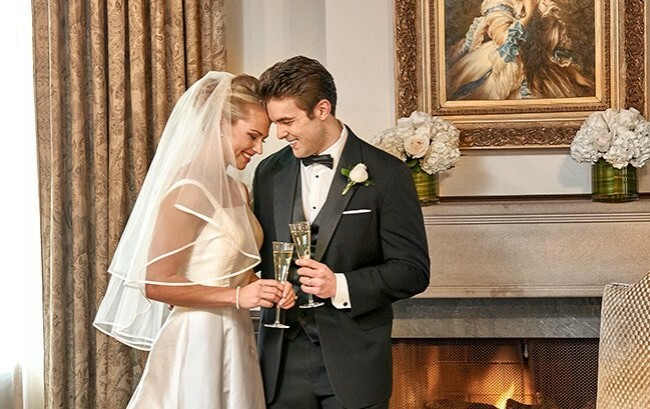 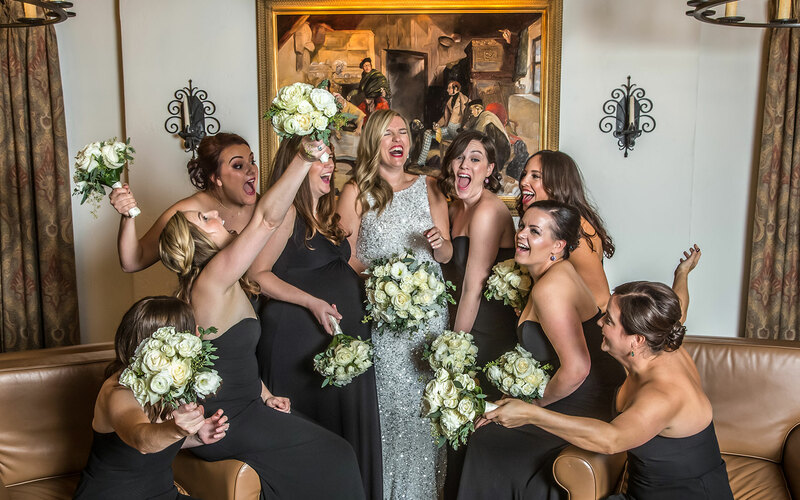 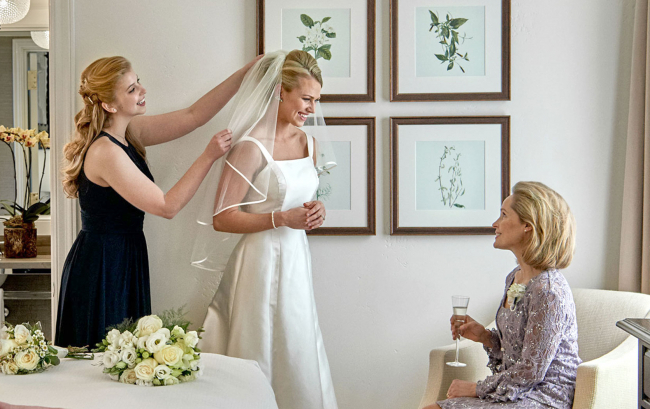 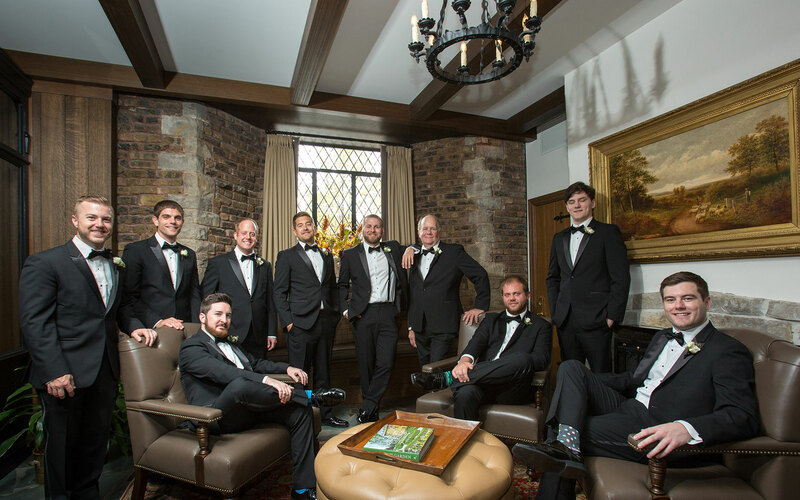 The inn’s sophistication and romance, paired with unerring attention to detail have made us, quite simply, the most iconic wedding venue in Lake Forest.